Cheyne’s Plumbing and Heating Ltd. offers a variety of residential installation and service expertise, performed by highly knowledgeable and experienced technicians. For over 30 years, we have worked in thousands of homes throughout North Battleford. We are experienced in both residential construction and remodeling projects. 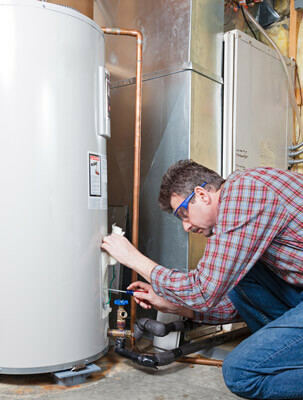 We offer 24 hour emergency plumbing, heating and cooling service. Contact us for all of your residential HVAC and plumbing needs!